Today’s post is all about the super-hyped Carli Bybel palette from BH Cosmetics! Now, I know I am a bit late to the party with this one but I honestly had no intention of ever buying this palette until I was scrolling down the BH Cosmetics site for brushes and saw that they were in stock. So I bought 2. As one does. Carli Bybel, a popular youtuber, created this palette intending for it to suit a majority of skin tones and at a low price. BH Cosmetics are known for their affordable yet good quality products, so I decided to give this one a go! 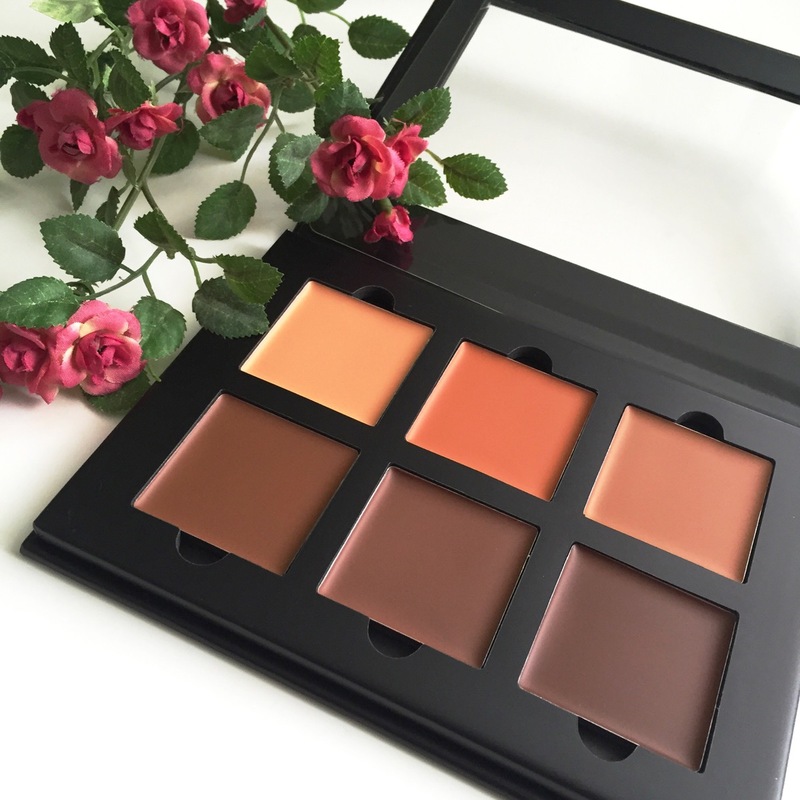 Okay so I know we’ve all moved on to strobing, but for those of you who are still trying to get into the hang of contouring (myself included) – here’s a review on the ABH Cream Contour Kit.